Get Your Share of the SEO Action! The best site in the world is absolutely useless without visitors! 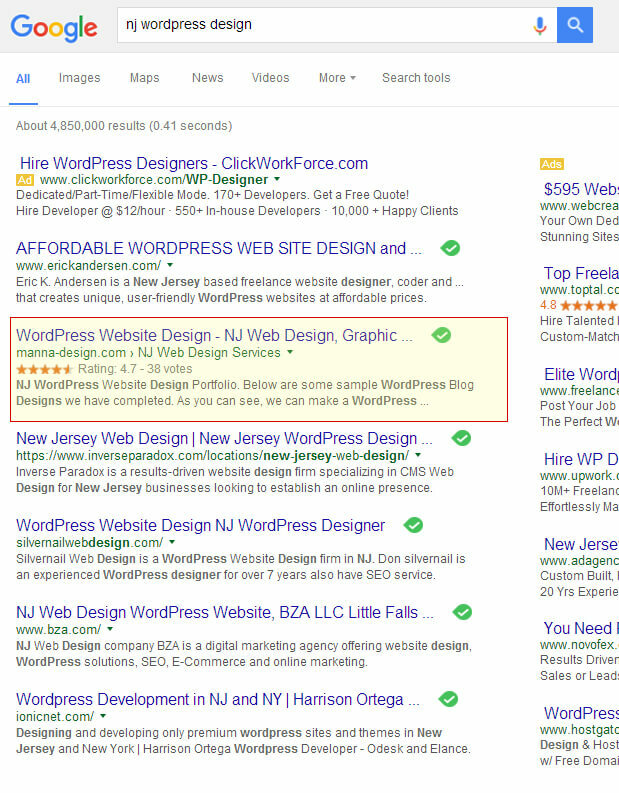 Manna Design is an expert at ranking websites high on Google and Bing and we have the results to show it!